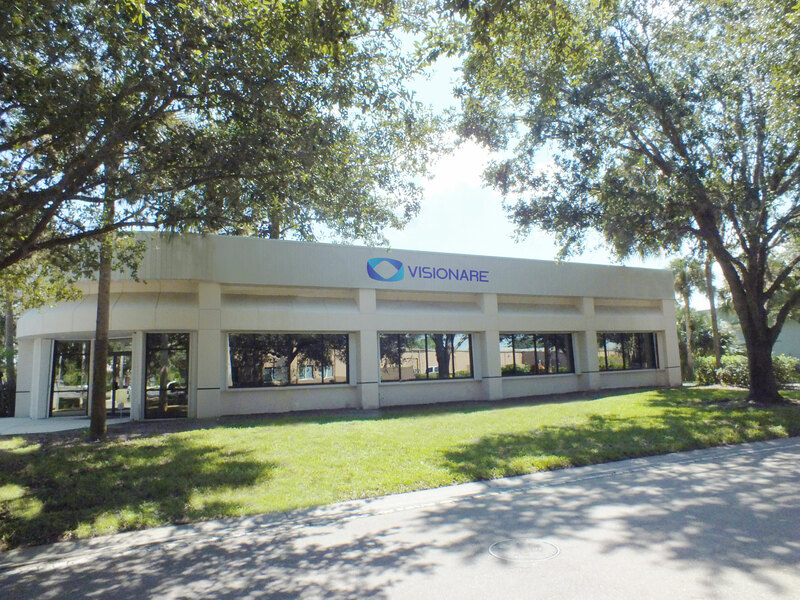 VISIONARE LLC is a private North American company with orthopedic implants solutions and Craniomaxillofacial. For a constant growth the company invests in specialized training for employees, new equipment, R.D. (Research and Development) and MACHINES OF STATE OF ART and the employees who work with a lot of dedication and professionalism. Visionare has a registration certificate MDSAP 660873 / USA – 21 CRF 820 for manufacturing of orthopedict implant componentes and distribuition of orthopedict implants and surgical instruments. Counts with a Fort Myers – FL Facility and Head Office, totalizing 21.528 ft². We meet customer requirements and continuous developing tolls to exceed the customer satisfaction. Visionare is committed to invest in technologies and product Innovation including know-how of work team. 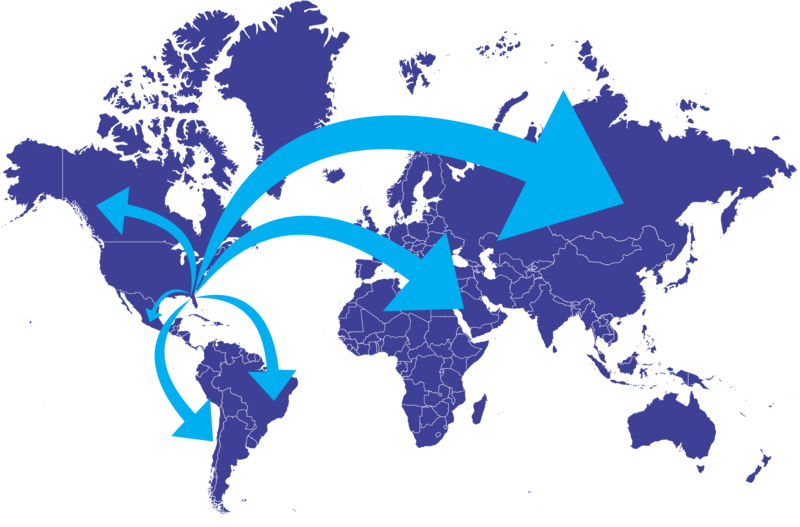 We maintain a quality system of interrelated processes that ensure quality, risk management and defined goals for product, process and quality control and regulatory affairs requirements. Visionare regularly review the performances to these goals. We are a manufacturer and distributor of Implantable and Orthopedic Devices that follows high level of quality to ensure safety and efficacy in compliance with all applicable worldwide requirements.